Would you like your bulk water station to run a little more seamlessly? Perhaps the coin operated system that you have might need an overhaul. Wouldn’t it be great if there was a system that would track all of your water fills and provide quick and easy reporting on customer accounts? Perhaps even support a pre-paid platform? Well, ASI has a solution. The Attendant™, which for years was a household name in fuel management, has made a splash on the bulk water scene. 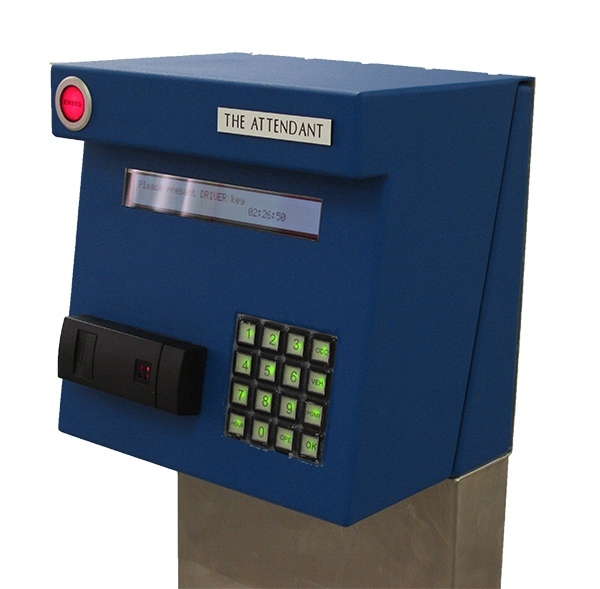 The Attendant™ has been installed at several bulk water stations, and provides the same great quality it always has. Please follow the link to find out more.